The Accountability Chart is one of my favorite EOS® tools. A well-defined Accountability Chart is a visual representation of your company’s strategy. It shows where the hand-off from one seat to another takes place. It demonstrates how accountability flows through the organization. And a pure Accountability Chart replaces position titles, which only leads to confusion, with structure first and people second. 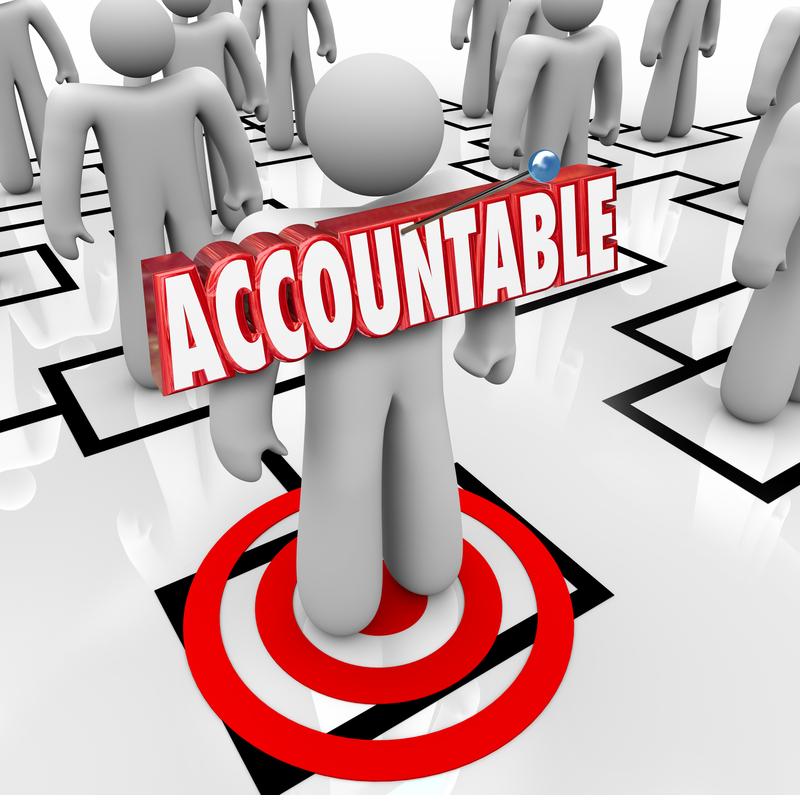 An Accountability Chart shows you where the weaknesses exist in the organization and helps you resolve them. It can point the way when it is time to Delegate and Elevate™ because someone needs more time to accomplish the accountabilities of their seat. And a clear Accountability Chart shows every employee how they contribute to the Core Focus™ and Vision of the company, which brings me to the main take away from this blog. When you create your Accountability Chart, develop the structure first. Your goal is to identify what is the best structure to get you to the next evolutionary level. Forget about the past as you develop your structure. Build your structure without thinking about the people in your company. I know that is very difficult to do, but it is imperative if you are to create the best structure. make an excuse for keeping the wrong person around. The people decisions are always the most difficult to make in any company. Remember, you are the leader of your company. If you don’t make the tough decisions, who will? EOS® Founder Gino Wickman understands it’s not easy to make these tough decisions, which is why he devotes an entire chapter of his book, “Traction,” to it. He calls it The People Component, and it is one of the Six Key Components™ needed to implement EOS® in your organization. The People Component chapter talks about the importance of having the right people, the right people in the right seats, and how to measure if your employees GWC their positions. The Accountability Chart is one of the most impactful EOS® tools, because it forces its users to view their organization in a different way and to address people issues that have been holding them back for years. I invite you to download chapter 1 of “Traction” for free, which includes the introduction and table of contents, so you can get a better understanding of the components that together can impact your business. If you’d like to learn more about EOS® and its Six Key Components™, please fill out the consult form below. A 15-minute phone conversation may help you further understand if EOS® is something you’d like to learn more about. As an EOS® Implementer, my job is to help you through the process and encourage you to make those tough decisions – especially the ones involving people – that will allow your business to grow. Let’s schedule a convenient time to talk about taking your business to the next level.